To set ADSL speedy configuration, 🙂 commonly has 2 ways to set, those are Bridge and PPPoE. correctly as well as splitter and modem. 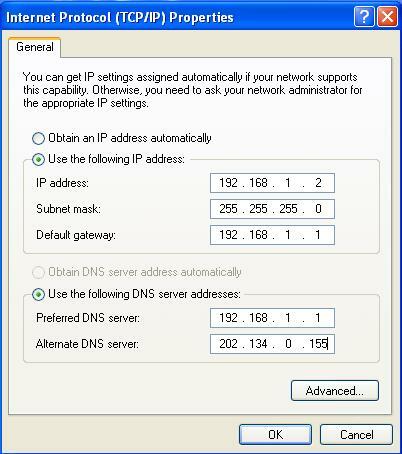 b. Click start – setting – control panel – network connection – local area connection.